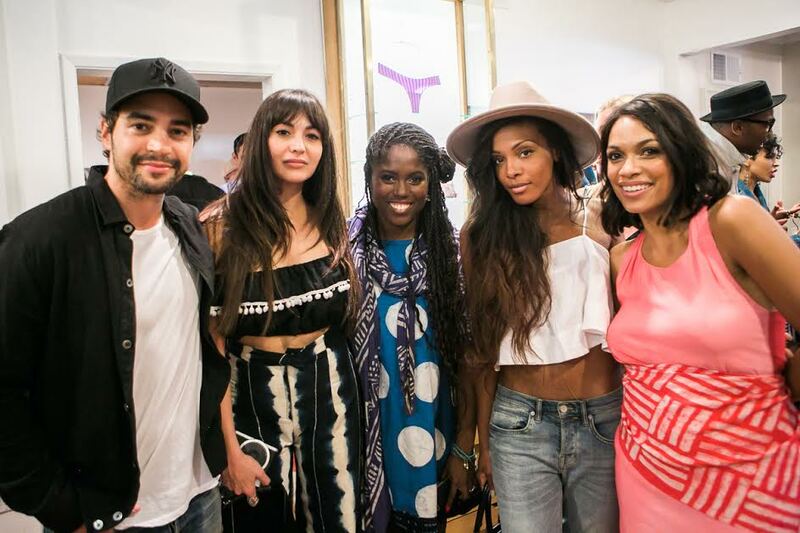 WHAT: Rosario Dawson, Abrima Erwiah and Opening hosted a friends & family shopping party to celebrate the launch of Studio One Eighty Nine for Opening Ceremony with music by DJ Uproot Andy and libations by Absolut Elyx. Guests enjoyed some shopping, dancing and photo booth fun at Opening Ceremony alongside Studio One Eighty Nine co-founders, Rosario Dawson and Abrima Erwiah. The designers were tirelessly available from start to finish to not only welcome guests, but also speak about their mission and importance of ethical fashion. The shopping party received special visits by friends Jessica Alba, Seal, Ramon Rodriguez, Shaun Ross, Alfe Woodard, Zara Martin, Emily Ratajkowski, Esthero, Katherine McNamara, Erykah Badu, Zoe Kravitz, Jesse Williams, Amy Smart, Dawn Richard, Res, DJ Uproot Andy, James Poyser and Arden Cho. 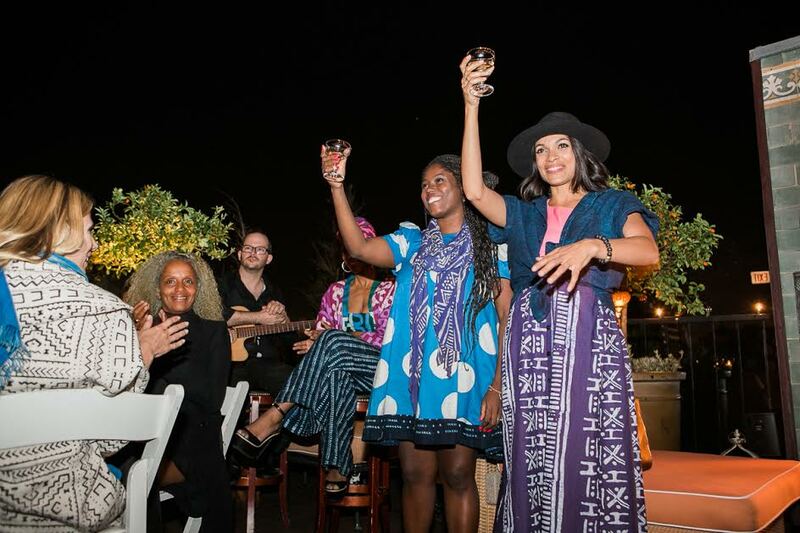 The celebrations continued to Petit Ermitage as guests were offered Lexus powered transportation from Opening Ceremony to the boutique hotel for an intimate soiree hosted by Rosario Dawson and Abrima Erwiah. Guests were treated to a private dinner on Petit Ermitage’s rooftop fire deck and enjoyed an acoustic performance by singer, Res. 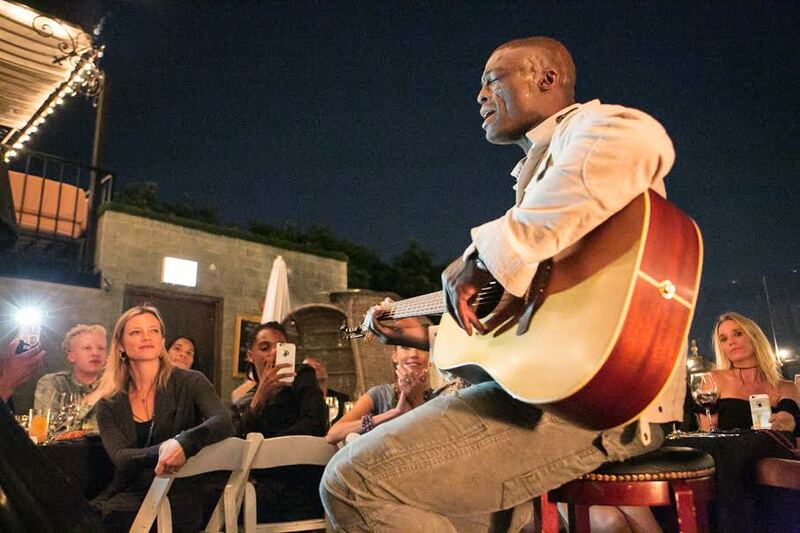 The music didn’t stop there as Seal surprised guests with an impromptu performance alongside emerging artist, Dorothy (Dorothy Band). 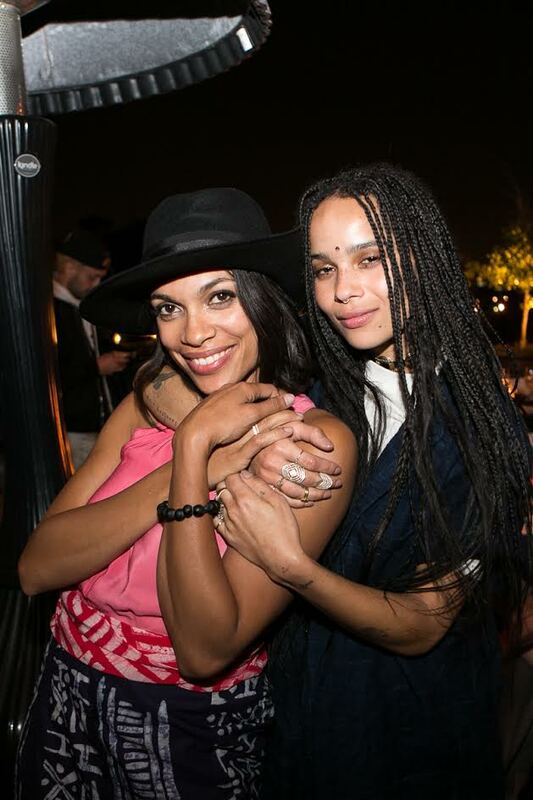 Notable soiree guests included the likes of Seal, Erykah Badu, Zoe Kravitz, Jesse Williams, Amy Smart, Ramon Rodriguez, Shaun Ross, Zara Martin, and Dawn Richard. Abrima Erwiah, Jessica Alba, Rosario Dawson. Ramon Rodriguez, Zara Martin, Abrima Erwiah, Dawn Richard, Rosario Dawson. 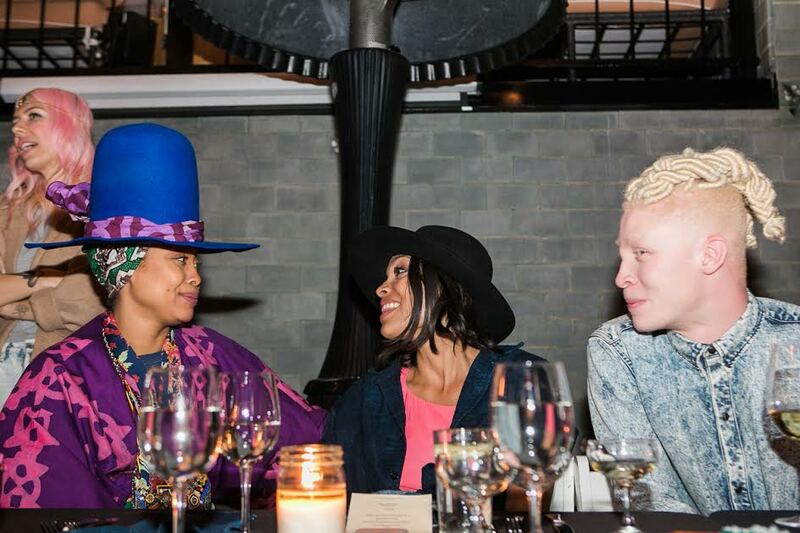 Erykah Badu, Rosario Dawson, Shaun Ross. Studio One Eighty Nine is a social enterprise that consist of creatives that seeks to provide a platform to help promote and curate African and African inspired content through an ecommerce site and an artisan-produced collection launched in support of V-Day’s One Billion Rising Campaign. We focus on empowerment, creating jobs and supporting education and skills training. The first collection launched on February 14th 2013 in honor of One Billion Rising. 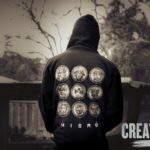 Created by Rosario Dawson and Abrima Erwiah, the mission of Studio One Eighty Nine and the idea for Fashion Rising took shape following a trip with V-Day in February 2011, through Kenya, Burundi and Rwanda to Bukavu in the Democratic Republic of Congo for the opening of the City of Joy.